The first year baby photos are so special to look back at. 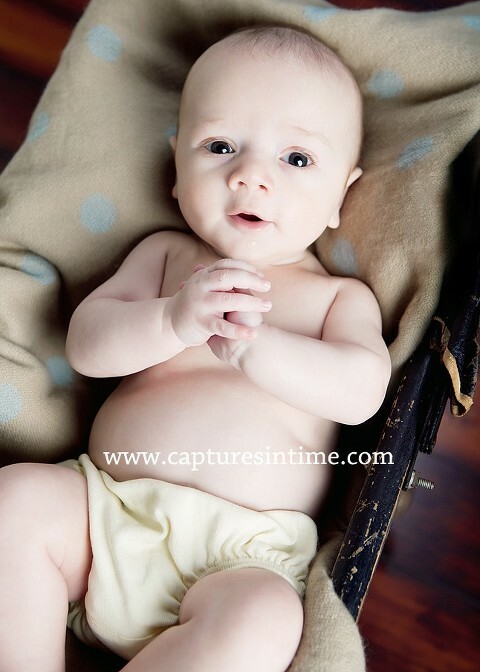 This little man was great for the three-month session of his Tiny Toes plan. It is so interesting to me to see how newborns change from their little, tiny, adorable selves to a bigger version in just three months. Their little cheeks fill out so much with that adorable chubbiness. I don’t think you can ever have enough portraits of your little one as they grow and get older and that is why I started the Tiny Toes session program at the studio. 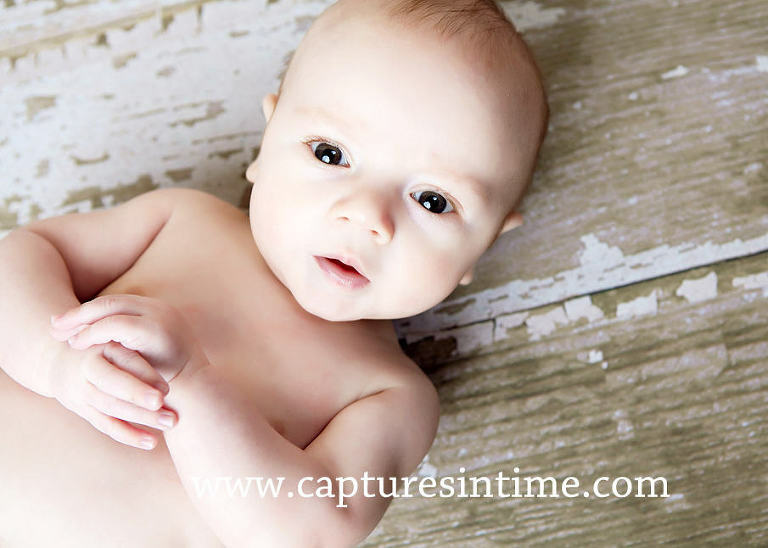 Every bit of growing, every milestone will be covered with beautiful portrait photography. So great to see little Ethan back for his three-month session Tiny Toes session. 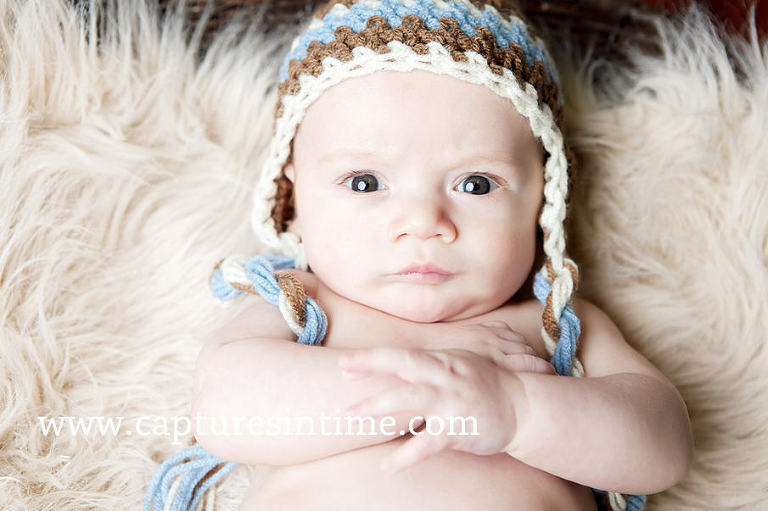 Cute doesn’t even begin to describe him! He had great eye contact and really deep brown eyes! He liked to clasp his hands together-so cute! I get to see him every few months this first year and he is going to have the most amazing set of images to document all of his big changes, with a big storyboard at the end of his year. Great to see you all!